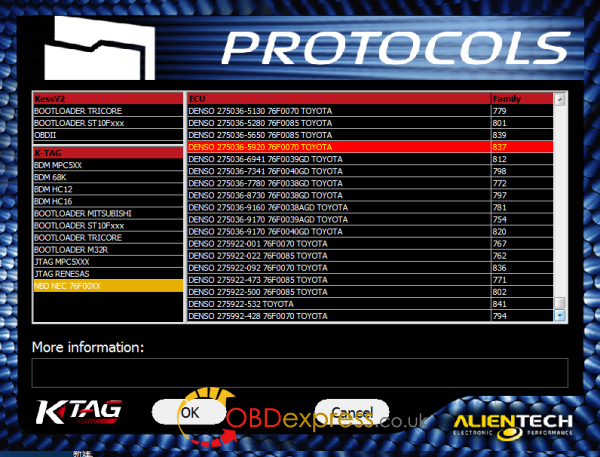 K-tag firmware 7.020 Ksuite 2.23 car list adds NBD 76F00XX Toyota ECU support. 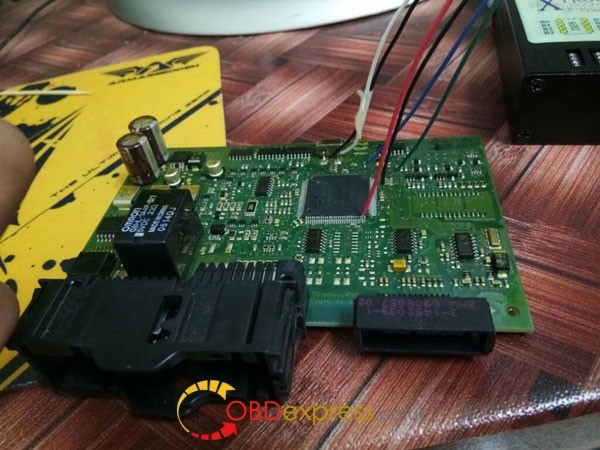 This is how to change or add a language manually to KTAG KTM100 firmware v7.003 / v7.020. Go to INI settings file and change manually to English! 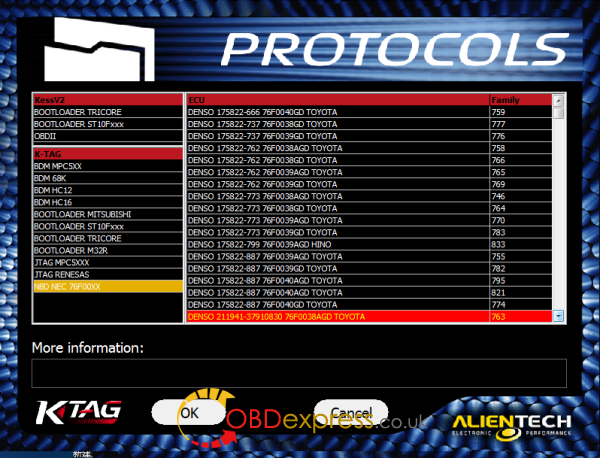 Anyone can add a new language to KTM100 interface if you have the language pack. But try on your own risk! The factory has improved and added new language packs. 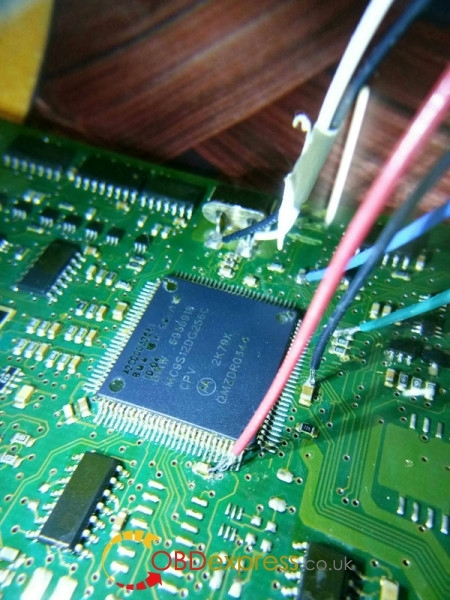 So, Ktag 7.020 has more languages can be chosen compared with Ktag firmware 7.003. 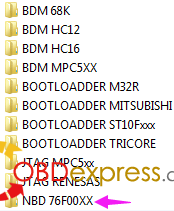 This is how to use Xprog programmer to read BMW CAS2 mc9s12dg256c. 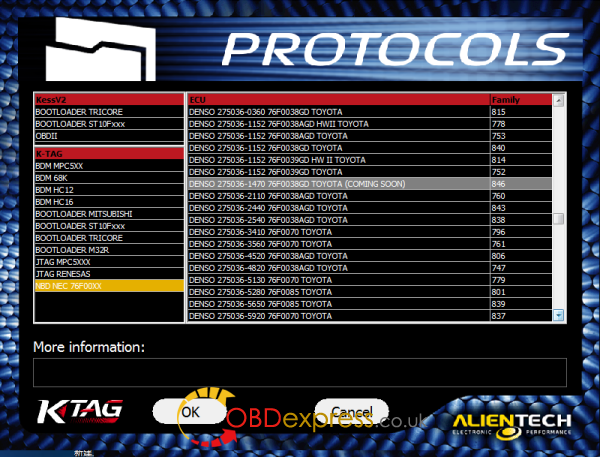 Reads good with Xprog m.
Xprog 5.55 is ok but new Xprog 5.70 better i think. Step 2: Xprog > File >New Bin File. 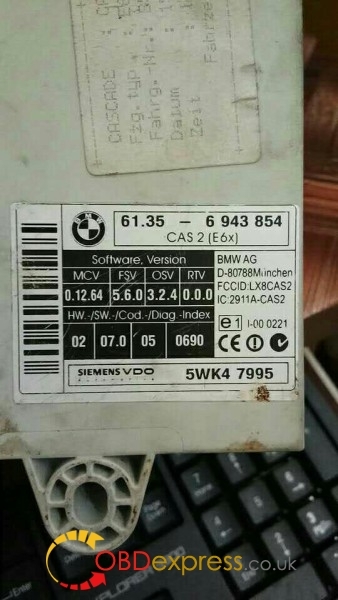 PS: You may want to take a little more care with your connections. Cas is easy to kill. 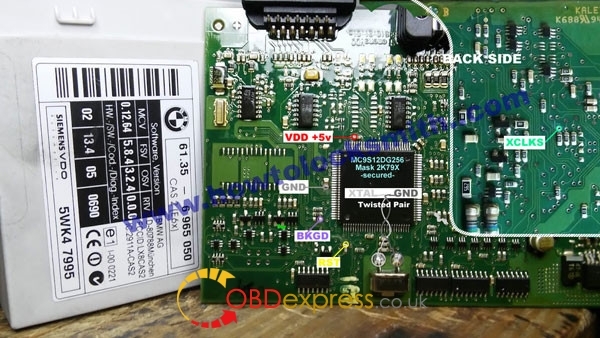 Your Vdd and BKGD looks to be bridging.